Seems like Windows Phone 8 users will be receiving a big surprise soon! Reddit user ChinaMan28 recently purchased a Lumia 920 off eBay and found out that the device was running a ‘unique’ version of Windows Phone. “Its got a bunch of weird apps, has data sense, I can close background tasks, here beta blue, seems it was someone who worked on the main campus got his phone lost,” according to his post. One of the biggest change we notice is the existence of a notification center! 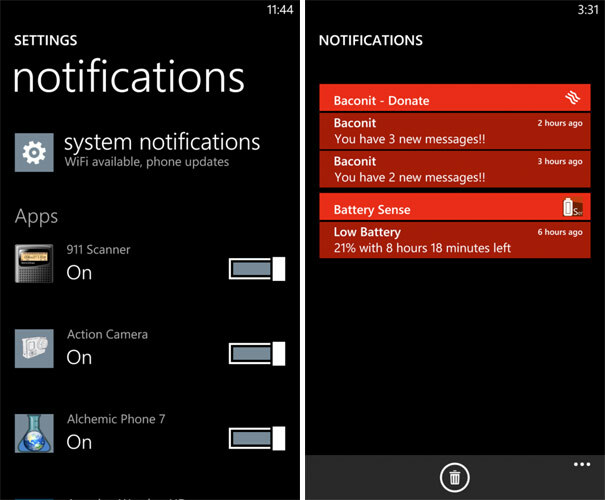 In settings, users have the option to enable/disable notification center. A list of apps is also present for selection. In the apps listings, there is also an option to sort the icons by frequency or by name. This is definitely useful as we get to access the most frequently used app at the top of the list without the need to scroll. 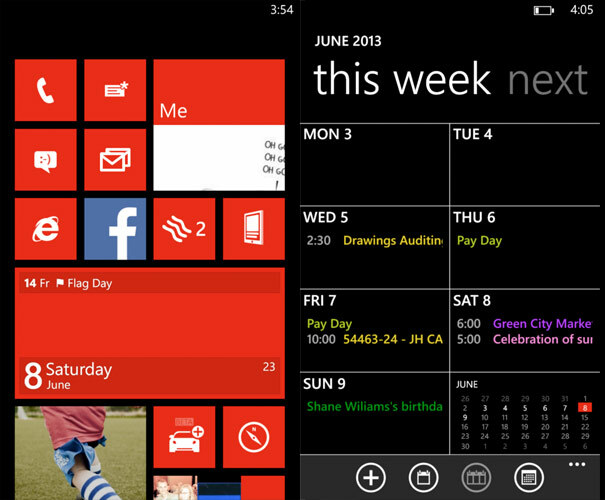 Check out the Calendar live tile on the homescreen. 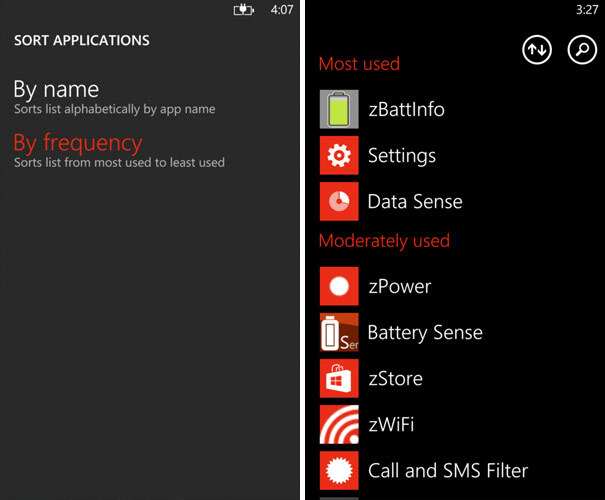 Current Windows Phone users will definitely be able to notice the difference. Also, the in deptch view of events in the calendar has been revamped. According to the other screenshots posted by ChinaMan28, the software is version 12084.WPMAIN(wpbldlab).20130509-1407 and it was was compiled on May 9th. Let’s just hope all this update for Windows Phone will come as soon as possible.